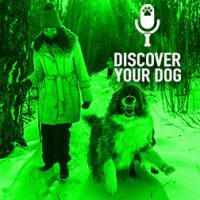 Ep 114 The 9 Things Your Dog Hates About You! There are things that we do as humans that dogs just don’t get. Today, discover NINE specific things that you do that your dog probably hates. 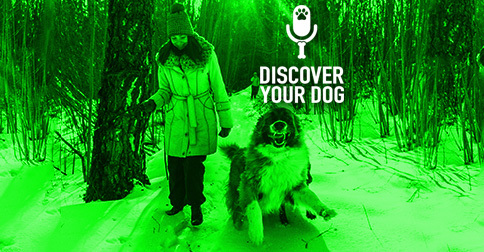 In this episode, you will learn a way to test your dog’s boundaries, without going overboard. Petting a dog on the head or face. What? Why were we taught this is okay? I even do it. Is it because the dog’s head it the first thing we see and can touch so it is just an instinct? Dogs typically will move away or lift their head to see what you are doing as well. This then exposes your hand to their mouth. You talk, and you talk a lot. You talk about things that make no difference to your dog. You talk and talk and talk. Your dog does not have this sort of communication. We discuss this in many episodes about body language being the main way your dog communicates and learns. This makes no sense to a dog. I have seen where dogs will try to get in between people when they are hugging. I have also seen dogs get in between other dogs when they are wrestling too much. Humans react differently in many of the same situations. Sometimes you’re angry, sometimes you just don’t want to fight the battle and do nothing, sometimes you’re amused…all for the same behaviors. And you wonder why your dog is confused. We are weird about eye contact. You think you are challenging your dog and the truth is you are just giving your dog attention. Tam sent me a study on puppy eyes. You try to force your dog to do things that she clearly does not want to do. You go on walks just to go on walks. For exercise, not to explore. You keep a very tight reign on your dog at all times. There are so many times I have to make the owner aware they doing this. You have a tendency to tease or trick your dog and you think it is funny. To test your dogs boundaries without going overboard. Put your dog into low distracting situations before going on to bigger ones. In other words, take your dog to where just a few people are before going to a festival. Have just a few people over to dinner before throwing a large party. Introduce your dog to older kids before exposing her to younger kids or babies. Teach your dog the basic commands before going into situations where you need her to mind you. Practice! Pay attention to your body language around your dog, especially when you are in a high emotional state. Anger, nervousness, tenseness—all can be unnecessarily transferred to your dog. Put your dog up! Your dog is YOUR responsibility, not your guests.